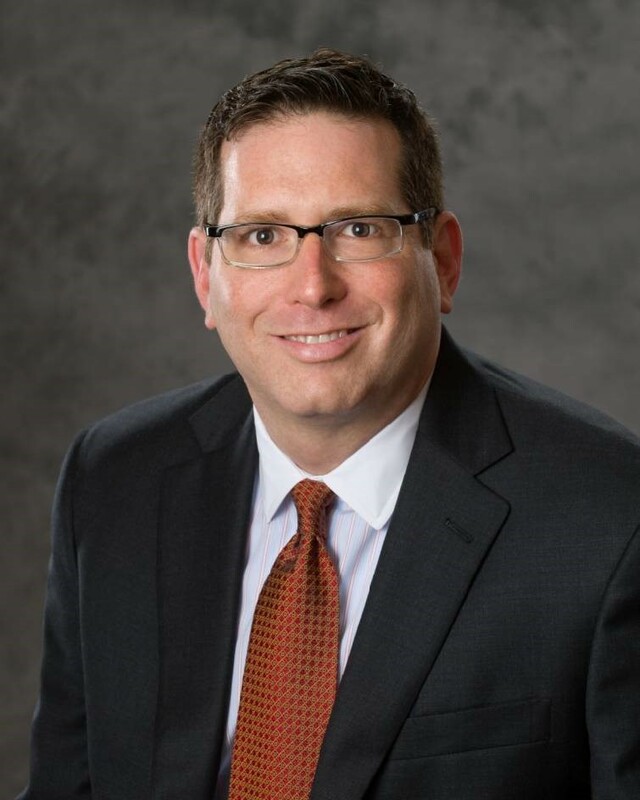 Scott Dickler is a national health care consultant specializing in performance improvement for Medicare and Medicaid managed care health plans. He has over 20 years of experience leading government sponsored programs with significant expertise in product development, growth, revenue management, cost containment and operational effectiveness. Mr. Dickler’s diverse background, as a CPA and attorney, has enabled him to contribute broadly in health plan P&L roles. He led Blue Cross of Tennessee’s Medicare plan to market leading growth, quality and margin improvement. He launched Blue Cross of Tennessee’s first HMO plan and executed its first value-based provider contract. More recently, Mr. Dickler led EmblemHealth’s Medicare and Medicaid plans in New York City and developed a strategic blueprint detailing financial performance improvements to restore the plan to profitability. Mr. Dickler has 15 years of experience leading sales, marketing and product strategy. He started his career at Independence Blue Cross, a non-profit Blues plan serving the Philadelphia area, where he led marketing, sales and product development for their Senior Care Division. Mr. Dickler led the Part D product strategy and in 2006 launched a 14 state Prescription Drug plan serving 200,000 dual eligible (Medicare and Medicaid) beneficiaries. He also collaborated with CMS to launch the first D-SNP (dual eligible Medicare Advantage) plan in the country. Mr. Dickler led product strategy at WellCare, a national, for- profit Government Sponsored health plan with headquarters in Tampa, Florida. He was responsible for leading new market assessment, expansion, product development and performance for WellCare’s national Medicare Advantage, Part D Prescription Drug and Medicaid plans with approximately 3M members in 49 states.